Description: 1 Corinthians 11:17-32 - "Thank you" is a term the is both underused and overused. We don't say it enough when it's needed and we, quite possibly, say it too much when we don't really mean it. 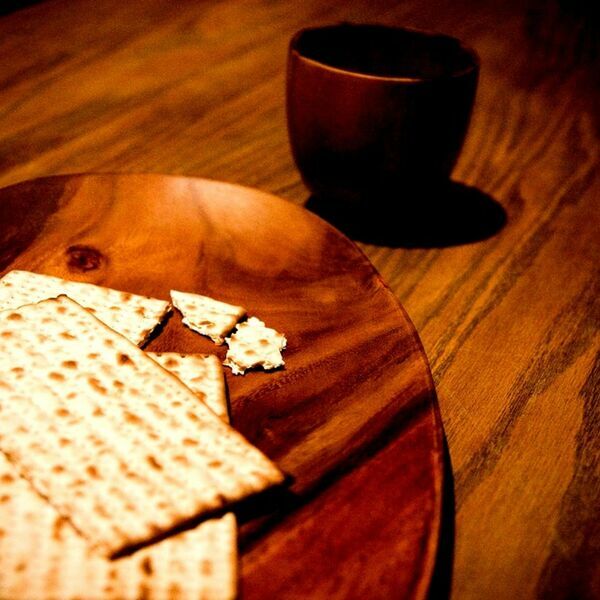 The Lord's Supper is the most appropriate and most beneficial time to say, "Thank you." The more often we do it, in the way that we're instructed from Scripture, the more likely our communion with God and unity with each other will benefit. 1 Corinthians 11:17-32 - "Thank you" is a term the is both underused and overused. We don't say it enough when it's needed and we, quite possibly, say it too much when we don't really mean it. The Lord's Supper is the most appropriate and most beneficial time to say, "Thank you." The more often we do it, in the way that we're instructed from Scripture, the more likely our communion with God and unity with each other will benefit.